Special Exception (Child Care Center) BZA #18203, 1329 N. Carolina Ave. NE Oppos. Support for ZC Text Amendment re: R-4 Apartment Bldngs. 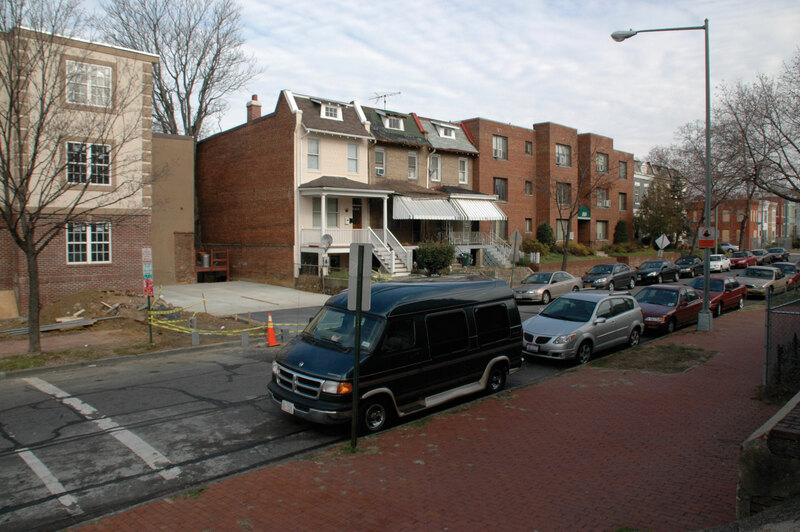 BZA Response re: Zoning Violations at 1124 E St.
© 2019 Copyright Advisory Neighborhood Commission 6A.